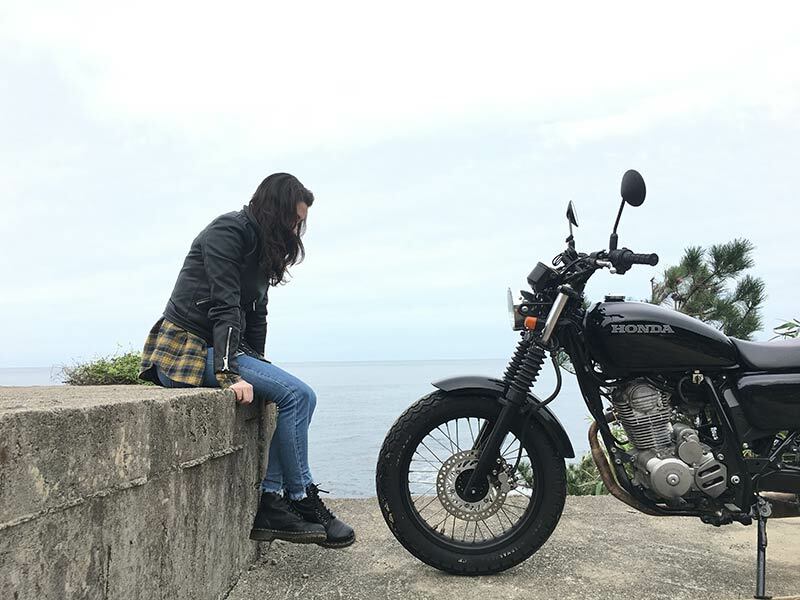 Alexi left her home in Brooklyn, New York to start a fresh new life teaching English in Seoul, South Korea in 2016. 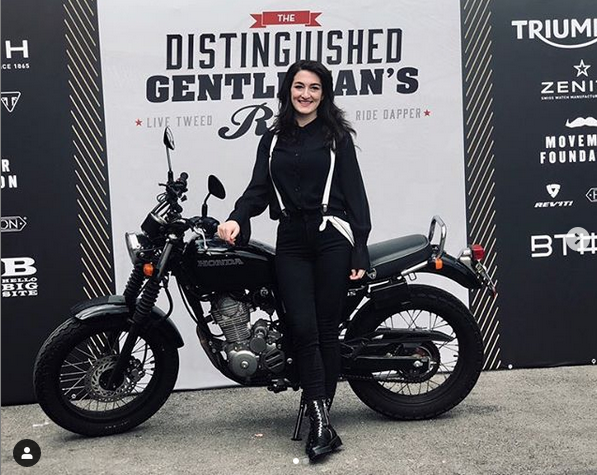 Little did she know her life was about become more full than she could ever dream. 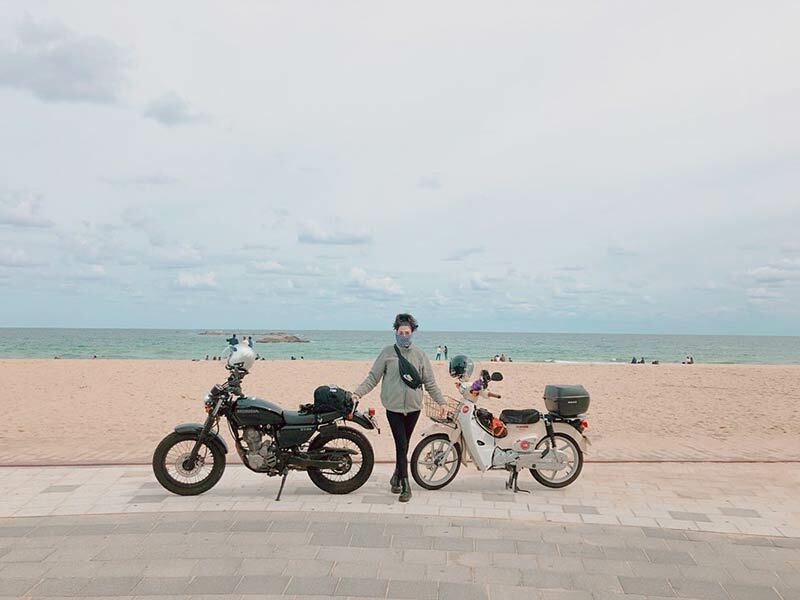 Through her new found love of motorcycles and the search for more like-minded women she inadvertently founded South Korea’s only all female motorcycle club which grew to become a movement unto itself. 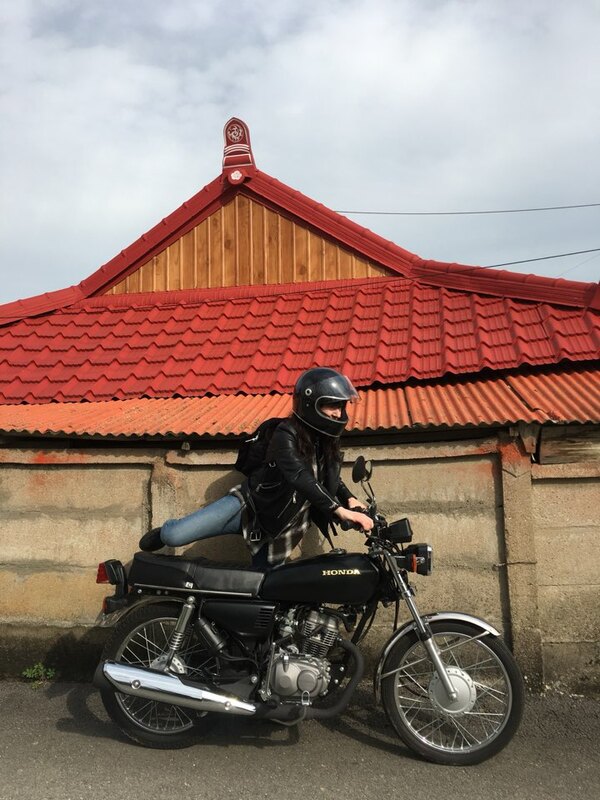 In this episode, Alexi chats with your host, Kojii Helnwein about how Danger Dames was born, motorcycles, a clash of cultures, sexism and accidentally starting a feminist movement in the South Korean motorcycle community.